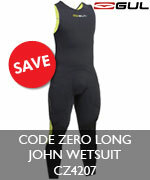 You won’t want to miss out on our fantastic Gul Code Zero Long John, Top and Boots package deal, available online for a limited period. 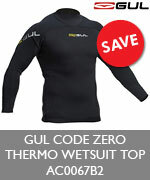 The revolutionary Gul Code Zero wetsuit range utilises the very latest innovation in construction, materials and wetsuit technology. 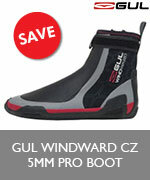 Gul gives you their warmest, most flexible and durable range yet! We've put together some carefully curated clothing package deals for 2018, so you can grab a great set of kit whilst making huge savings. Don’t just take our word for it, check out the very latest sailing gear online now! Free delivery is available for order values over £50, below 100cm in length, below 10kg and delivered to the UK mainland. For order values over £50 to UK Islands and Highlands. Note: This should not be used for urgent or time critical orders. Copyright © 2018 Pinnell and Bax Ltd, All rights reserved. Your first choice for Repairs, Alterations and Restorations Did you know that P&B don't just sell and build boats, they repair them too! 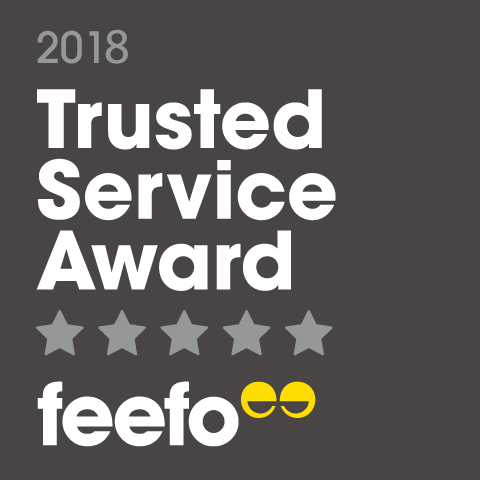 Maybe you're in need of a quick repair that restores your boat to its former glory, or perhaps you simply want an alteration made or even a full restoration. Posted on 6 Feb Go on, treat yourself!